SUNDAYBEST SCOOTERFEST 2019 - For the LATEST NEWS on SCOOTERFEST 9 please visit our FACEBOOK page - Click on the Facebook Icon at the bottom of the page which will open our Facebook page in a new window - We look forward to seeing you there! 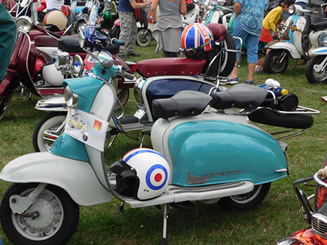 SUNDAYBEST SCOOTERFEST is a must for enthusiasts of classic and modern scooters as well as being a great day out for all the family. 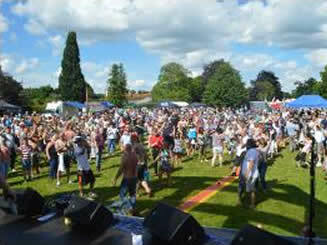 Last year’s event was a massive success and this year it is planned to be even bigger. 2019’s event is set in a larger field at Abridge Village Hall. Easy parking on the grounds. Scooters will arrive from all parts of the country and park in the event arena making a real showcase spectacle. 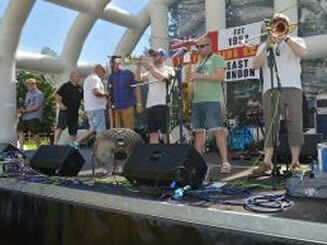 A large covered stage with live music as well as top DJs from various Soul, R ‘n’ B and 60’s clubs spinning sounds throughout the day. 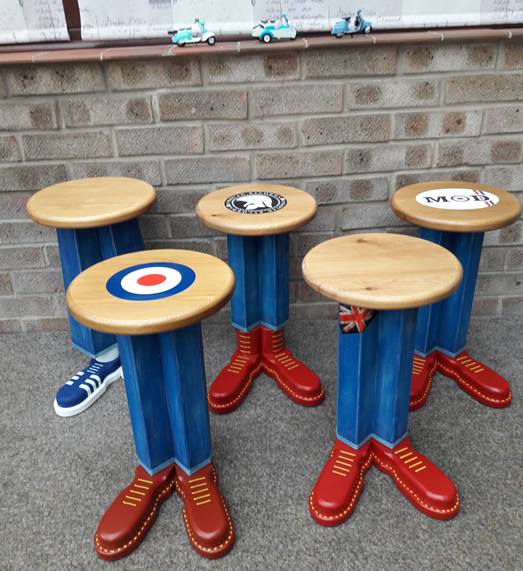 Scooter Parts Fair, Vintage Clothes, Scootering/60s Memorabilia, Licensed Bar and more…. We can post the raffle tickets to your address if required.